Selby Evans is a young bilingual emerging artist currently based in Halifax, Nova Scotia. Having recently graduated from Dalhousie University with a degree in music, Selby quickly garnered attention with the release of his first bilingual EP Emmène-moi, in December 2015. He has performed in numerous prominent concerts over the last year, most notably, with Symphony New­Brunswick for seven sold out shows last fall in La Vallée des Possibles, and in the Francofête en Acadie as well as several other french music festivals. Two singles from the EP are receiving considerable radio play, Emmène-moi and Dis-moi encore, with the latter projected to enter the ARCANB top ten chart. An english single, On your Own has also received play on local radio. Further, Emmène-moi was listed in the top ten sales for Distributions Plages, in both March and April 2016, and digital sales (Itunes) continue to do well. 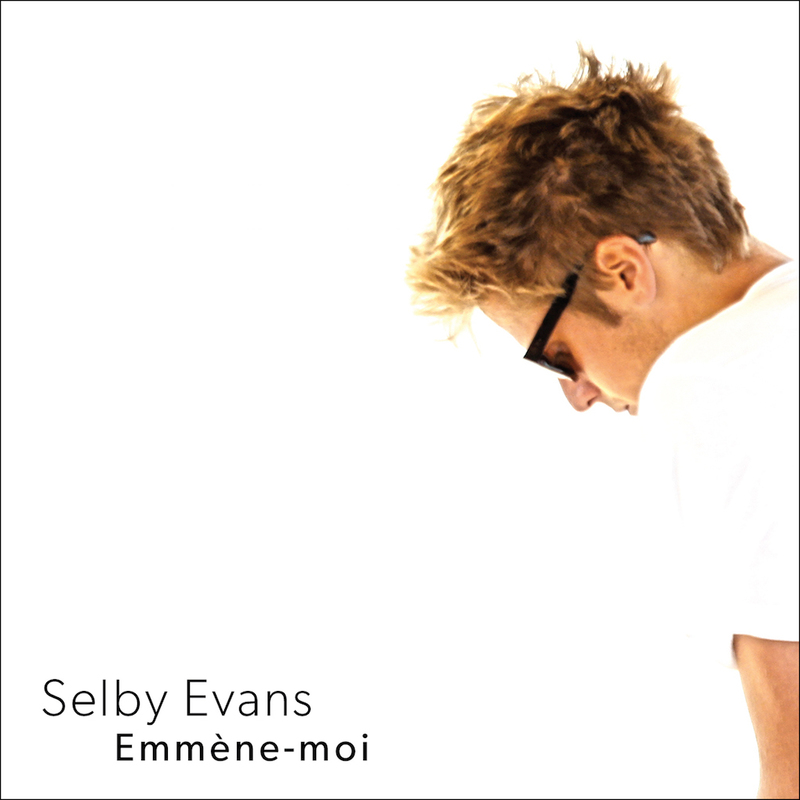 To produce this first EP, Selby surrounded himself with several notable collaborators, including trumpet player and multi­-instrumentalist Sebastien Michaud who co­produced the album, poet Hermenegilde Chiasson who contributed lyrics on L'ettre D’amour, as well as drummer and engineer Danny Bourgeois, to name only a few. These prominent session musicians form an important part of Selby’s team going forward. The release of this self ­funded debut EP was not only an important first step in terms of career development, but also provided many important lessons and insights about product development, live performance, marketing and the music industry more generally.